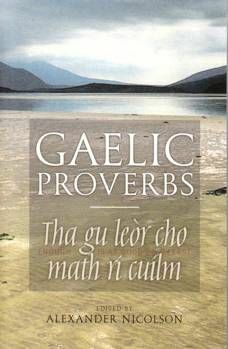 This classic nineteenth-century anthology is the largest and best known collections of Gaelic proverbs in the world. Proverbs are universally thought to encapsulate the wit and wisdom of a particular language and culture, and this collection, which was first published in 1881, is rich in both. This edition has modernised spelling and a revised index, making it more accessible to the modern reader.